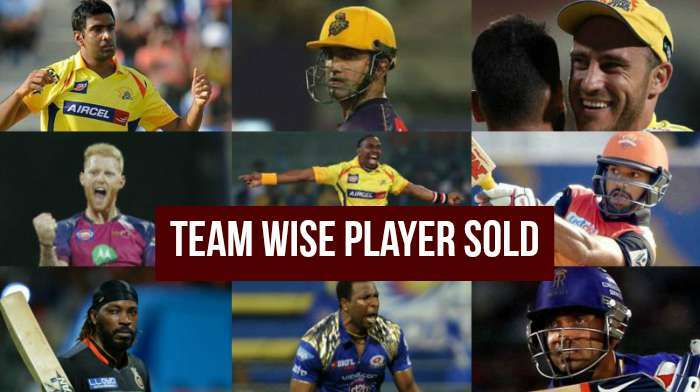 IPL 2018 Auction has been completed and out of 578 players 169 players are sold which includes 59 overseas players. All together 61 All-Rounders, 59 Bolwers, 34 Batsmen and 15 Wicket-Keepers were bought at the Auction. Altogether Rs 431 crores were spent at the IPL 2018 Auction.